Hoera!! 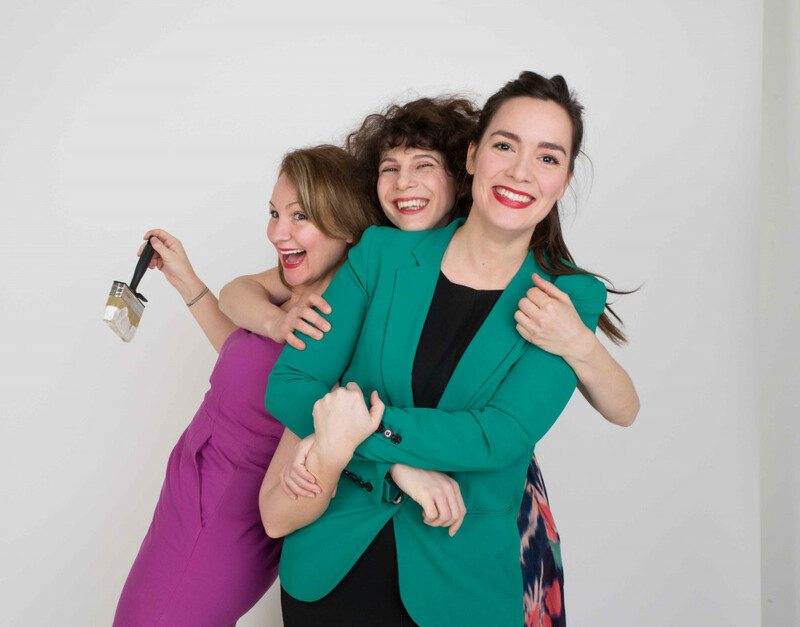 Sairah & Elyse - Orange Theatre Company is geslaagd! Dankzij 145 donaties die samen € 25.911 opleverden voor Sairah & Elyse. Will you help us kick-start our first annual season of English language theatre and make Orange Theatre Company the leading English speaking theatre of Amsterdam? Thank you for showing interest in the crowdfunding opportunity of Orange Theatre Company (OTC)! By committing to our campaign you will help us ensure we will reach our target minimum of €25.000 to grow the company and fund our first two productions of 2018. Our ultimate goal is to produce a full season of 4 English language plays throughout the year. 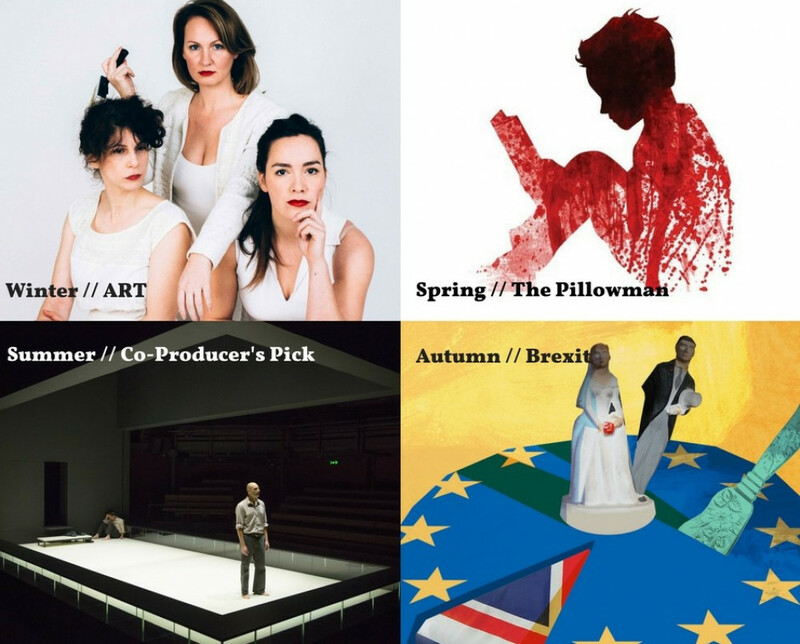 Therefore we're delighted to have an amazing season planned for our viewers with plays such as ART (by Yasmina Reza), The Pillowman (by Martin Mcdonagh) and an original play about Brexit. We want to provide our Dutch and international community with regular opportunities to connect in a culturally relevant way. We aim to have a viewership of 10.000 audience members by 2020. Achieving this goal is ambitious but not impossible with our artistic excellence, business savviness, and strong international community. We are about to embark on this wonderful journey to make OTC the name on every theatre lover's mouth throughout Amsterdam. So buy one of our packages if you want to be inspired by our plays! Maybe you are our DREAM CHASER and become the co-producer of OTC's third season? Or perhaps you prefer a ONE-NIGHT STAND before committing. You can party like a ROCKSTAR with your posse at one of OTC's premieres; we'll make sure the swimming pool stays open after midnight. But you might just prefer a romantic night out with your partner as THEATRE LOVERS, or you can up your game and walk the red carpet as SEASON VIPS. If you're more of the nurturing type, we would love for you to adopt us and become our FOUNDING FATHER & MOTHER. If, however, you're our sought after GOLDEN GOOSE..... fly our way and receive eternal OTC love! PS2: A big thank you to Rik for making the crowdfunding video! Well... we've got 31 more hours to go but WE MADE IT!!! Over 130 benefactors supported our campaign; €25.000 was raised withing 31 days! We can officially say this crowdfunding was 100% successful and we couldn't be more happy and proud! 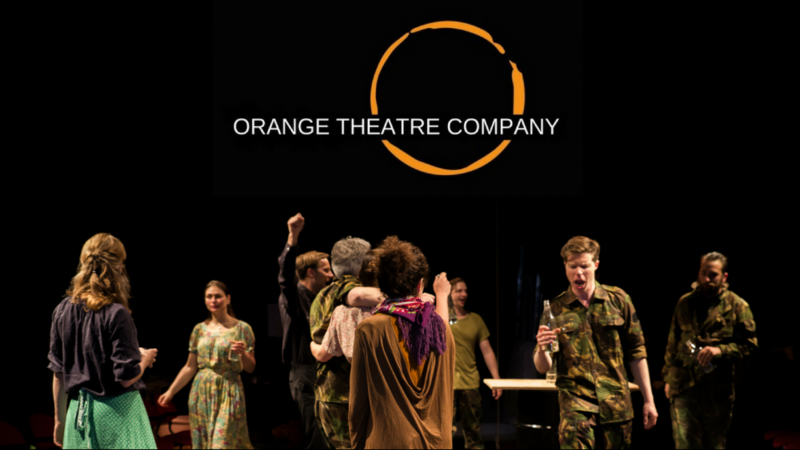 It's because of you that we can celebrate Orange Theatre Company's first big achievement. And it's because of you that we can officially kick start OTC's first full season of English language plays. Thank you so much for all your support! We hope you are enjoying your weekend as much as we do! PS: people can still donate or buy (season) tickets for 'ART' via the crowdfunding - till the clock strikes 12 on Sunday night. AFK donated 5000 euros to our campaign!! We're so happy and proud to announce that AFK (Amsterdam Fund for the Arts) donated 5000 euros to our campaign! Thank you to AFK and of course to all of you who believe in Orange Theatre Company and its endeavours! We're doing a little celebration dance in our living room right now! 4 More days to gogogoooooo! Goodness gracious! We hit the 70% mark! We're on a roll! 6 more days to reach our goal! Thank you to everyone who supported Orange Theatre Company so far. We're working hard to spread the word about our endeavours to produce our very first full season of English language plays. AND we've got a great update for you. In the meantime we will keep campaigning so we will reach our target. We hope you will do too! We're at 63 % - thank you so much! Dear supporters! Thanks to you, we hit the 63% mark! We couldn't be more grateful and excited. On top of that @voordekunst has chosen Orange Theatre Company as the most promising project of this month! So great news all around. We have 12 more days to raise approximately 9000 euro's. That's quite a task but with you in our corner we know we can reach our target of €25.000! Share our campaign with your friends, family and anyone who would love to see inspiring English language plays in Amsterdam! 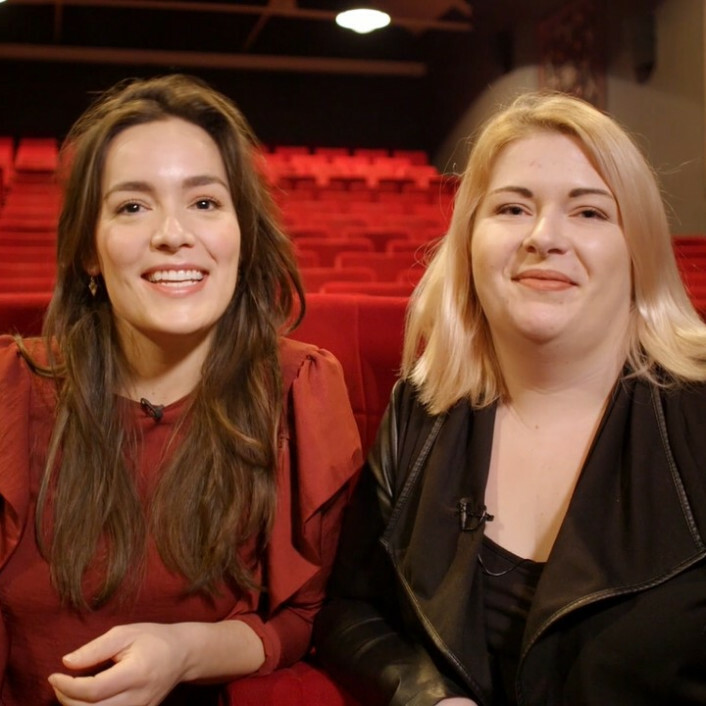 We're theatre lovers and English speakers who've recently moved to Amsterdam. Iets nieuws opzetten heeft lef nodig en dat waardeer ik. Daarnaast steun ik graag creatieve uitingen zoals theater. Good theatre deserves good support! Welcome in Amsterdam OTC! So happy and proud! Well done! Ik houd van theater en geef op een tweetalige school les. We hopen met leerlingen naar Engels theater te kunnen gaan. Mooi project van jonge mensen die iets willen opbouwen. Ook een heel mooie en heldete website! Love for theater and expat in Amsterdam. Op de valreep, succes Trijn!!! Cool dat jullie dit doen. Because Leila said she’d break my arm if I didn’t. We wish you luck and great success! Loved Planet Everything, especially the Blue Box! Wanna see more!